Thin, crisp, not too sweet and made with Callebaut chocolate chips. Voted best in the Hudson Valley and deemed by Food Lovers Guide "the best chocolate chip cookies in the entire region". Hard to resist. WINNER OF A 2018 INTERNATIONAL SOFI AWARD - the Oscars of the Specialty Food Industry. You'll love our Lemon Sugar Snaps made with fresh squeezed lemons and hand-grated lemon zest. Crisp, delicate and lemony. A perfect treat at the end of the day with a cup of tea. 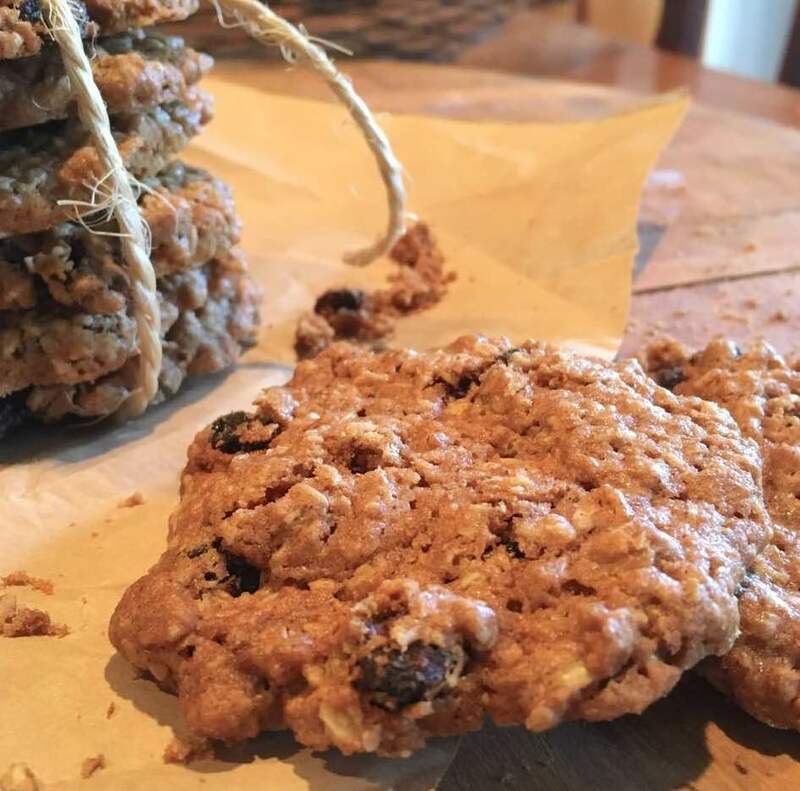 The most delicate, crunchy oatmeal cookie you'll ever have. We love them crumbled on top of yogurt but no matter how you eat them, we think you'll love them too. Homemade toffee is softened and then gently folded into our all butter cookie dough. 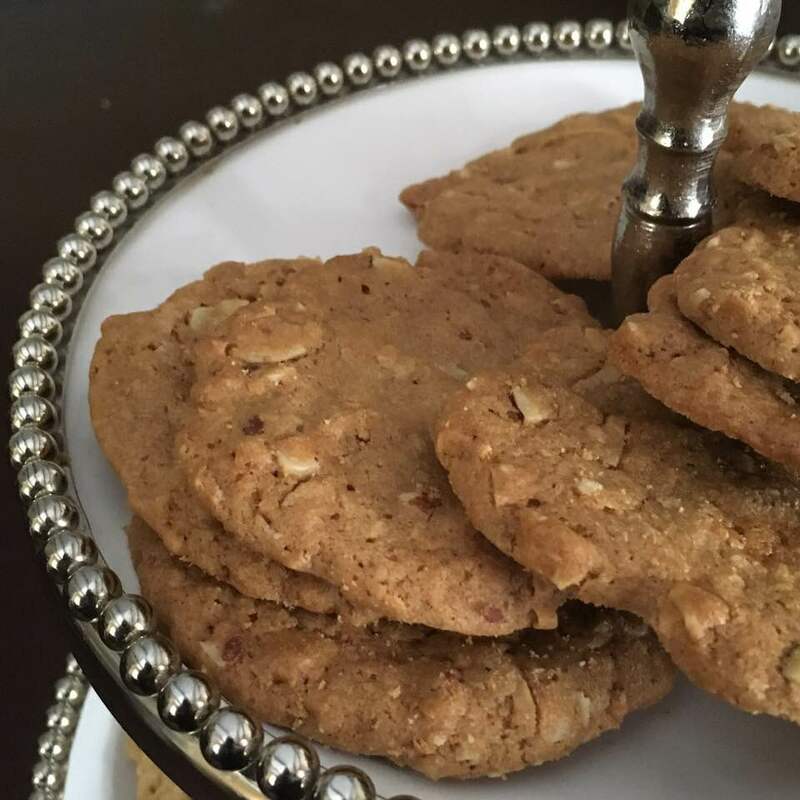 Plenty of sliced almonds and just enough coconut are added to the mix, giving these cookies a subtle, nutty, caramelized flavor.